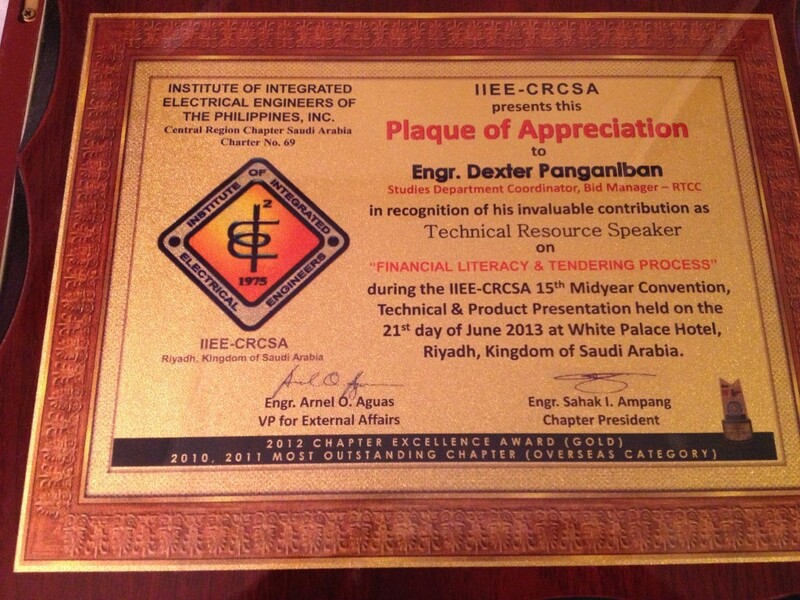 Yesterday I was invited by Institute of Integrated Electrical Engineers of the Philippines Inc. (IIEE-CRCSA) Central Region Chapter, Saudi Arabia to discuss about Tendering Process and Financial Literacy. 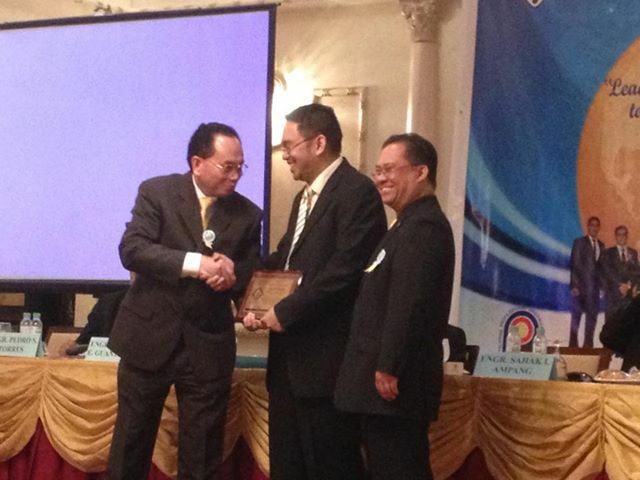 It was indeed a great experience to discuss financial literacy with more than 100 attendees of the convention. There are some attendees who have already started having their stock market or even mutual fund but majority of the crowd have not yet started investing. OFW’s in Riyadh needs to be literate on things like this since as what I have told them in the seminar, it is not a matter of how much salary do they have but how much savings do they have as part of hat salary. I teach them the basics about 70%-20%-10%, in which 70% goes to expenses, 20% to investing and 10% as your good will or tithes. For speaking engagement you may contact me through our contact page. Previous postLearn to Start Investing Next postPSEi Closes at 5,971.05, So What is Your Plan? good day sir dex, i attended this convention yesterday, and i can say that your topic is a wake up call especially to us OFWs. i would like to have a copy of your presentation, i already subscribe to your blog, where can i find the document? 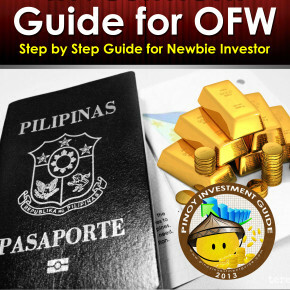 i’m glad that such seminars are reaching OFW, this info is badly needed for our OFW who has extra or has no definite plan what they will do with the extra cash. kudos to you Mr. Dexter, sharing your time and knowledge. what about other organizations there? mechanical engineers? architects? workers? nurse? thanks for your sharing your time and knowledge.